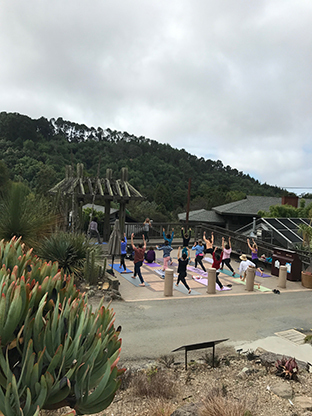 In this unique outdoor yoga class, we will explore our inner landscapes through breath, movement and stillness, surrounded by the Redwood Grove. Bring yoga mat and/or blanket. Dress warmly in layers as the Redwood Grove can be quite cool.